Starting today through 12/24 BJs has clipless coupons on select outdoor inflatables or lighted decor. 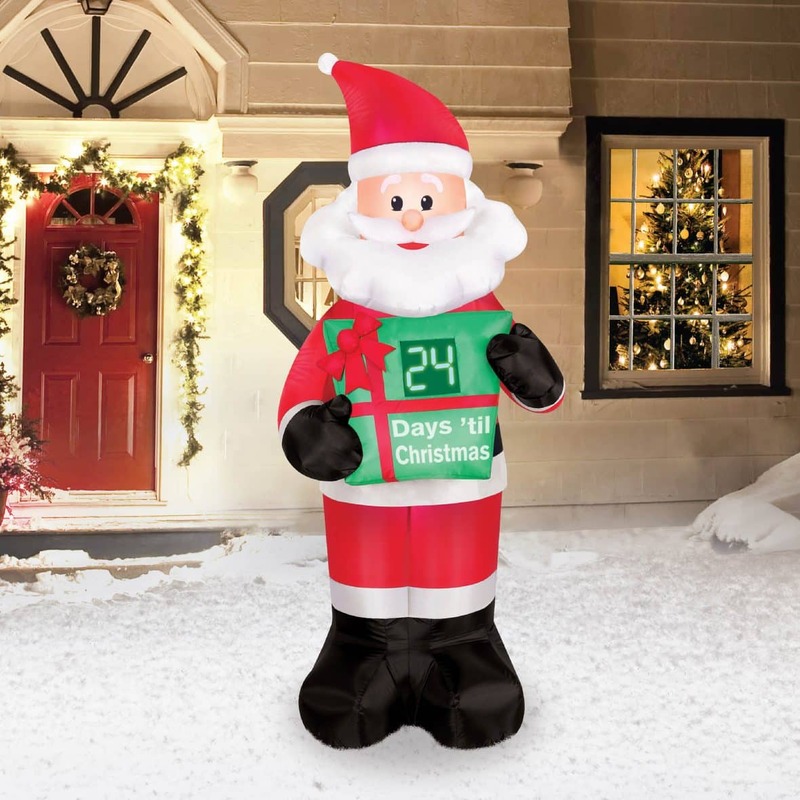 This 7′ Inflatable Countdown Santa is $49.99 from the original price of $79.99. 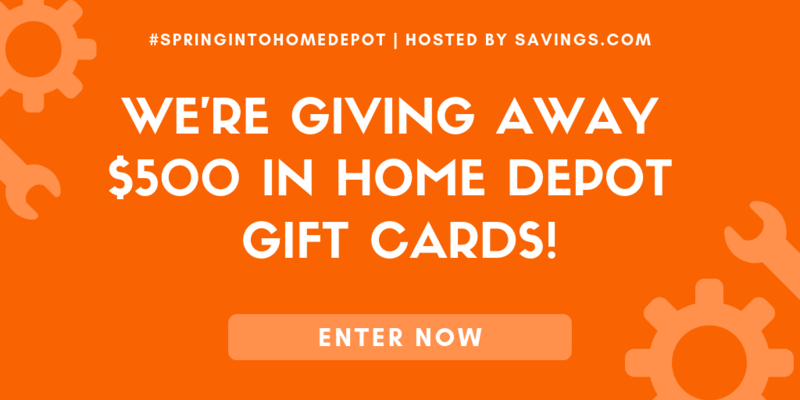 BJs is offering free shipping today only for $50 or more. This will count because after tax the price is over. You can also purchase in club or choose to pick up and pay.